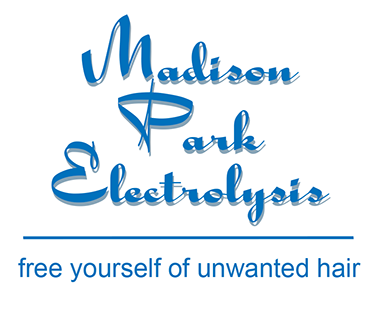 Madison Park Electrolysis, located in Seattle, provides permanent hair removal in a private, professional setting utilizing state of the art equipment. No lasers, no waxing, just electrolysis, the only permanent hair removal method recognized and approved by the Food and Drug Administration and the American Medical Association. Begin the process now to free yourself of unwanted hair.